You know how when you go to the dentist you spend ten minutes brushing a flossing your teeth really well? Well that works for the dentist, but for a hair dresser, not so much. 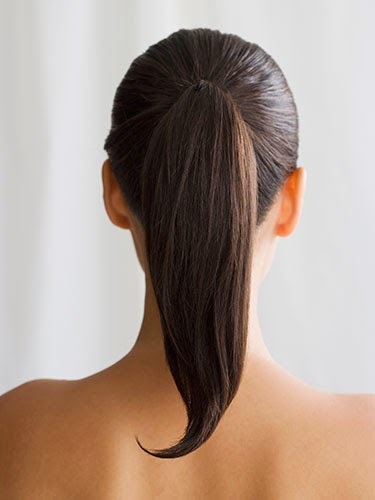 Here are a few things to not do hours before you go to the hair dresser. If you are getting it washed, cut and styled you are just fine to wear it up, but having a kink in it like that can make styling or coloring your hair a lot more challenging. If we are styling your hair, having it freshly washed makes it harder for your hair to hold style. Plan ahead and wash it two nights before (example: if prom is Saturday, wash your hair Thursday evening and leave it along Friday and Saturday). As for cutting a coloring, we will wash your hair and there is seriously no need for you to. We aren't judging how greasy your hair is, I promise. Seriously? Why are you teasing your hair moment before coming to see me? I am just going to have to comb it all out. Once again, a little damage isn't so bad at the salon, we are here to fix it. Having your hair super supple is really hard to work with while styling, and chances are I will throw some mousse and gel in there which will reverse your conditioning treatment and help me work with your hair. 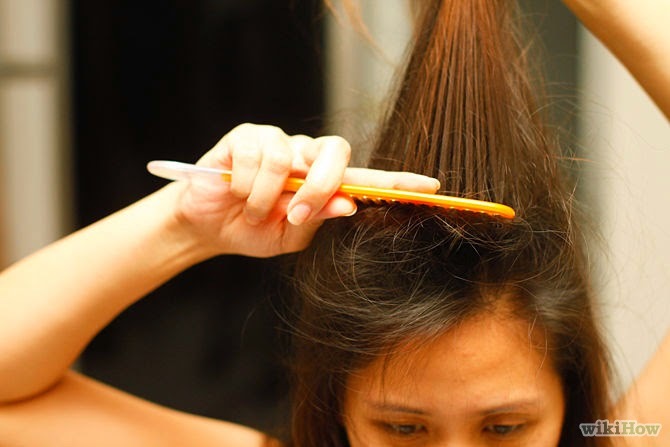 Your stylist will probably have some instructions for you (especially if you are getting your hair done for an event). Ask them if there are any things you should or should not do before coming to them.